Have you decided that you want to quit a contract but you don’t want the treaty to end? The best thing to do would be to assign the contract to someone else. It is recommended that you assign the contract to someone you are sure is interested in the contract. It is important to understand that one can assign any contract, and, therefore, the deal is not specific at all. A contract assignment form is the best tool for a contract assignment. You may also see Cancellation of Contract Forms. By signing over this contract to another person, you agree that the obligations and the benefits of the contact will all go the assignee. You will assume no responsibilities later in this deal. Once you fill, sign, and transfer this form to another person, you cease to become a member of the contract. The assignee will lift the burden of the contract from your shoulder, and they will enjoy all the benefits of the deal. Fill this form only if you are sure that you want to assign the copyright of your content to a different party. Once you assign the rights to someone else, you cease being part of the deal, and you no longer have any right over the content. 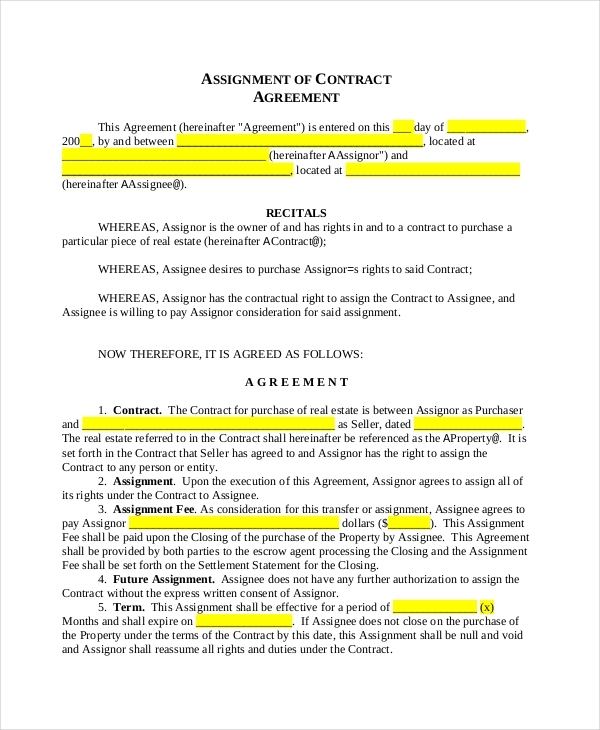 This is an agreement signed between a new property owner and the original holder of the contract. This contract gives the new holder all the rights, including but not limited to using the contract in a manner that he pleases. 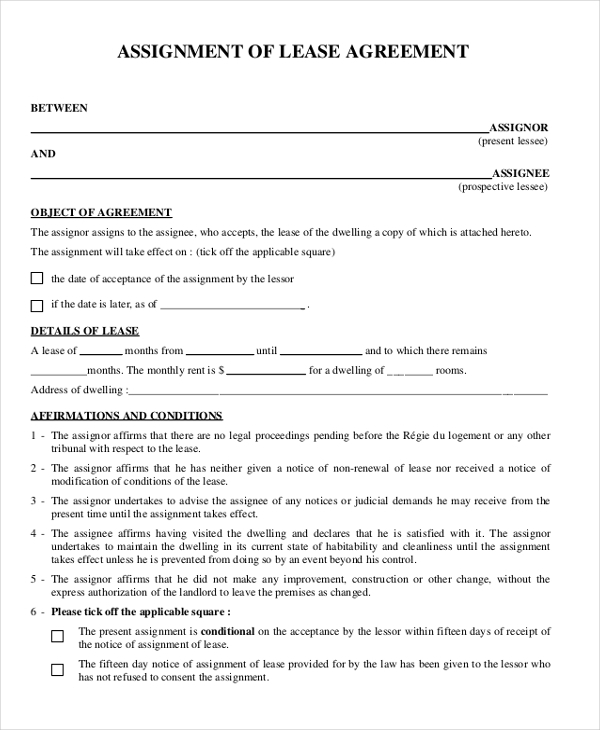 By signing this form, you are giving a lender the right to hold whatever property you have as collateral until you clear repaying the amount borrowed. It is highly unlikely that this contract is permanent. 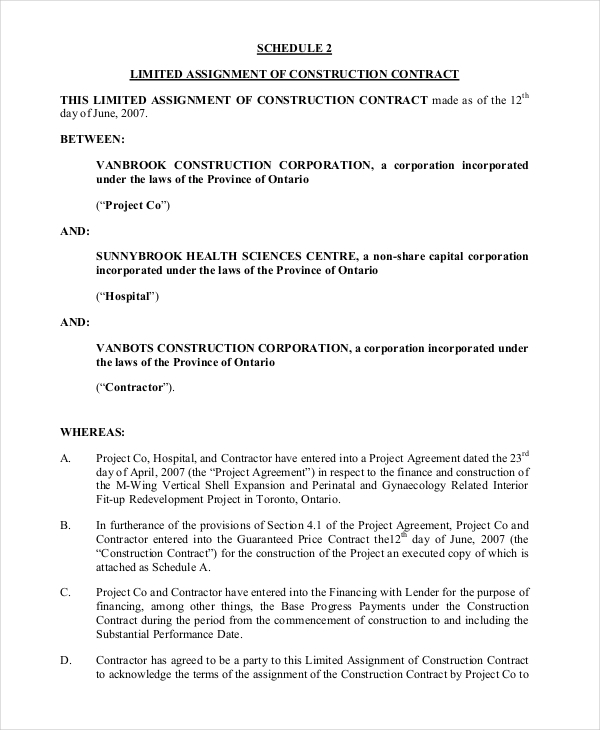 If your company is no longer interested in a construction contract, you can transfer the deal to a different contractor and introduce the client, whose project is undergoing, to the new contractor. 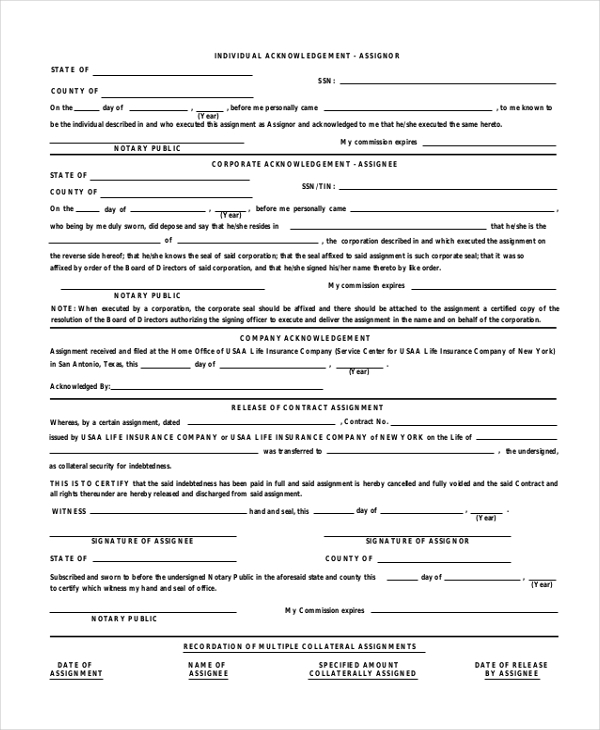 You will be transferring the rights of the contract to another contract by filling this form. It means that you agree that you are no longer taking responsibilities and benefits of the contract and that the assignee is the official person in the deal in the new contract. Be sure you want to assign the contract. Once you have transferred benefits and obligations of the contract to someone else, you cannot claim the contract back, unless, again, the current holder of the contract agrees to let the contract go. 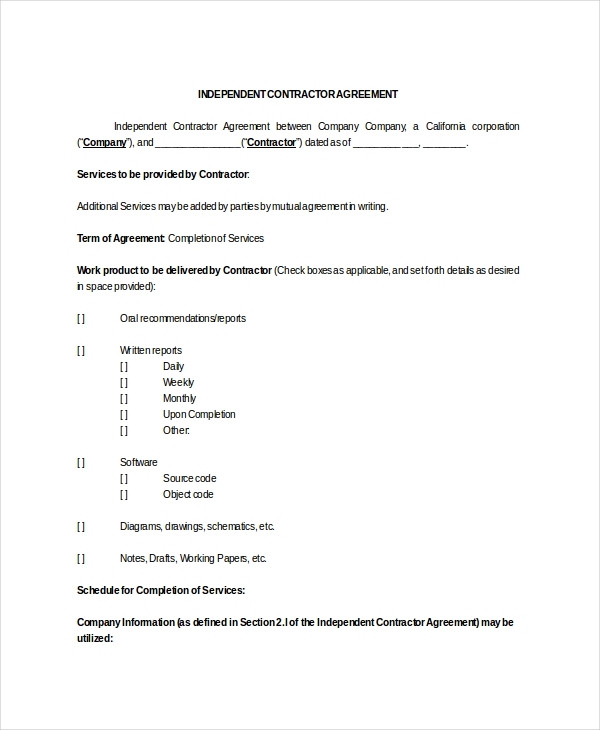 So, unless you are sure you won’t need the contract anymore in the future, do not sign any contract assignment template. Make sure you print enough copies of the document, one for you and the others for the parties involved in the assignment of contracts.